There will be long rainy days. On some of those long rainy days I will stay home and study Russian. But it sounds pretty awesome. What’s your September – October – November plan like? Honestly, he reminds me a little of this interpreter, over-exaggeration and all. Have you ever heard of Willy Melnikov? Do you think a person can really speak 100 languages? 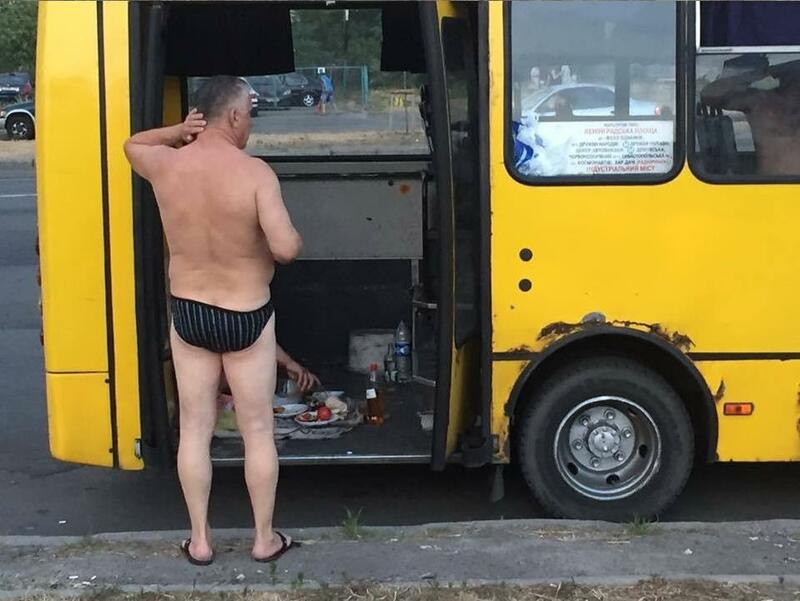 PS: And since this is the end of summer in the western hemisphere, you’ve got to see this imgur photo really quick- could it be The Best Russian Summer Marshrutka Photo Ever?